Profile Response: Judy and Caesar Meladondri, Summerville SC | How Will We Live Tomorrow? 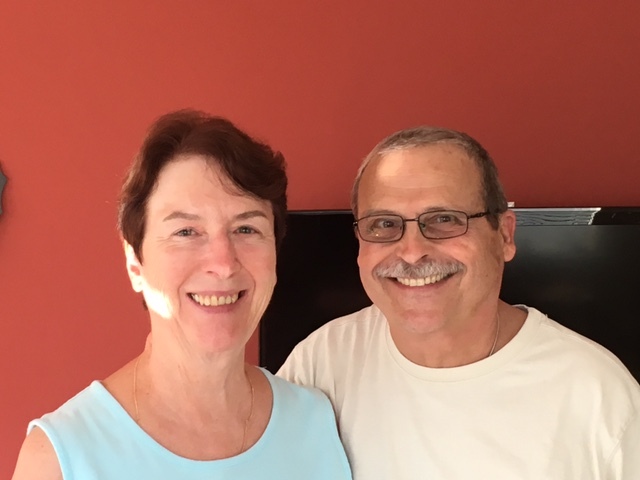 Judy and Caesar Meladondri were born and raised in New Jersey, lived in a variety of places ‘up north’ and raised their son Mark in Laconia, NH. Six years ago they retired, sold their home to their grown son and moved to a Del Webb community in Summerville, less than twenty miles from Charleston. They are careful planners and devout Catholics who researched their options before deciding on this particular community. Yet demographically they are part of the huge shift of our population from cold to warmer climates. South Carolina is the sweet spot for many retirees. The cost of living is lower than in the Northeast, even many parts of Florida. The weather is mild year round. There’s a sense of history, of place, that appeals to many. And, it offers healthy tax incentives to veterans like Caesar. In a region that’s historically Protestant and insular, Judy and Caesar belong to a strong and growing Catholic community and most of their neighbors are also transplants. They live in the South; that doesn’t mean they’re Southerners. “I think if we want to continue to be a unified country, we need to be able to learn effectively, life our religious life, and know who we are as a people. Is it because I’m 74 and lived in the 1950’s, but I long for that ability to be happy, to be content with what we have. “I have no idea how we will live tomorrow. I’ve come to the point where each day is a gift of life. I try to take each day as a gift. I try to ‘be’ rather than ‘do’. I’m always conflicted about the Martha and Mary bit, but I’m only one woman and there is so much to be done. 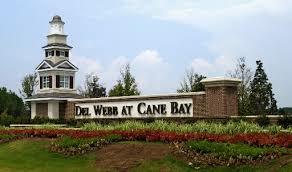 This entry was posted in Responses and tagged Del Webb Charleston, retire in SC, Summerville SC. Bookmark the permalink.